Swingle trees – wood links to balance the pull of a horse or horses on a carriage. Now wippletrees or wiffletress with metal linkages are used. 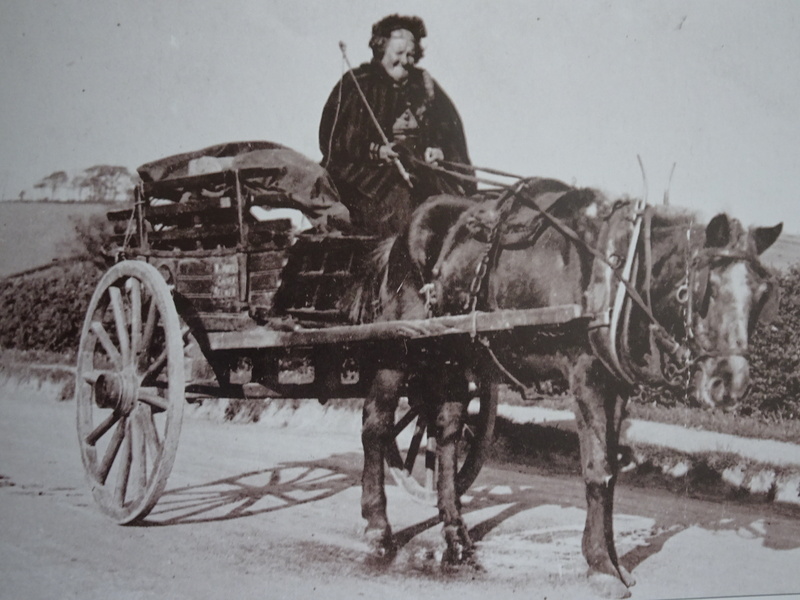 A postillion is a coachman riding on the nearside horse rather than on a box or seat. Like many Yorkshire folk we have to make do with Shank’s Pony (use your own legs as a means of transportation). Hackney carriages are still licensed to “ply for hire” i.e. pick up passengers on the street. The first hackney-carriage licences date from a 1662. 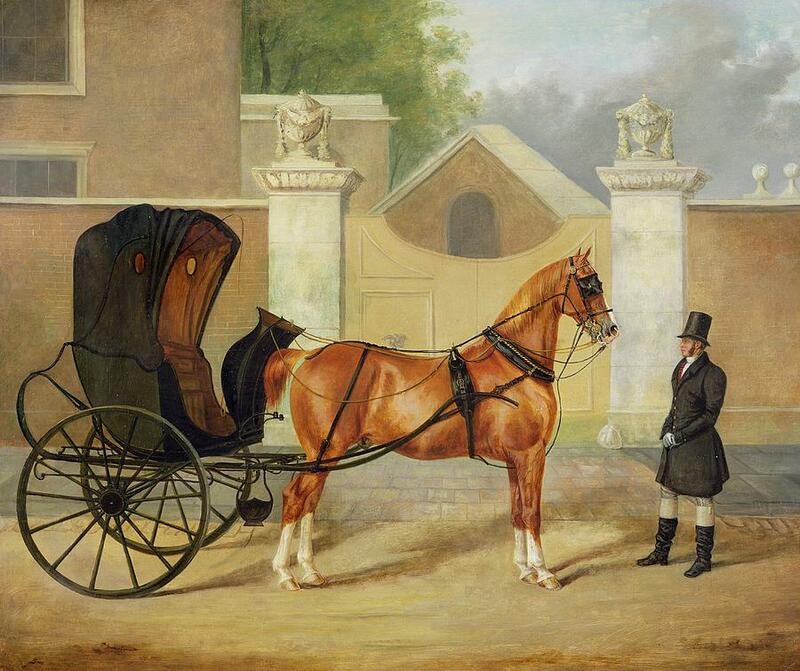 Picture credit carriages of English Regency. Other information from Shibden Hall Folk Museum.